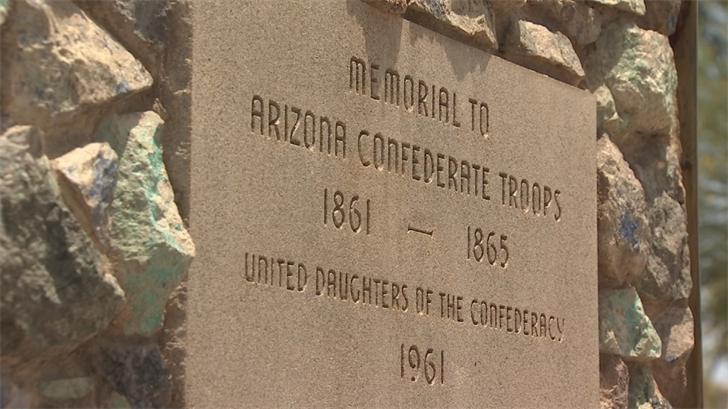 Confederate Monuments: Should They Stay or Go in Arizona? PHOENIX (3TV/CBS 5), May 29, 2017 – As the nation pauses to remember the servicemen and women who made the ultimate sacrifice, we’re looking into the question of how our state should remember the Confederate soldiers who died in the Civil War. Arizona has six Confederate monuments in the state, including one at Wesley Bolin Plaza at the state Capitol. At the time of the Civil War, Arizona was still a territory. There was one minor Civil War battle fought in Arizona. 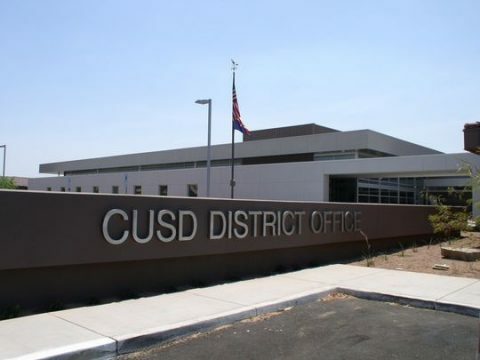 Roy Tatem, president of the East Valley NAACP, said Confederate soldiers fought to secede from the Union and to preserve slavery so they shouldn’t be remembered in this way. Read the full article at ABCfamily.com.